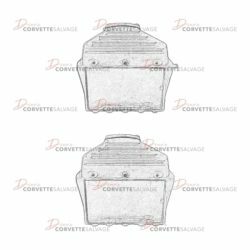 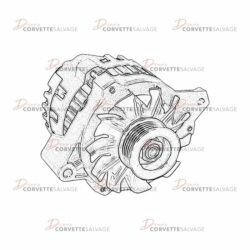 This part is a good, used C4 Alternator which can be installed on a 1986 to 1991 Corvette. 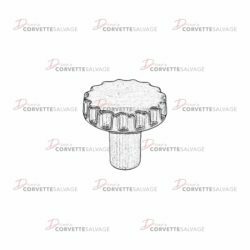 This part is a good, used C4 Crossfire Injection Air Cleaner Knob which can be installed on a 1984 Corvette. 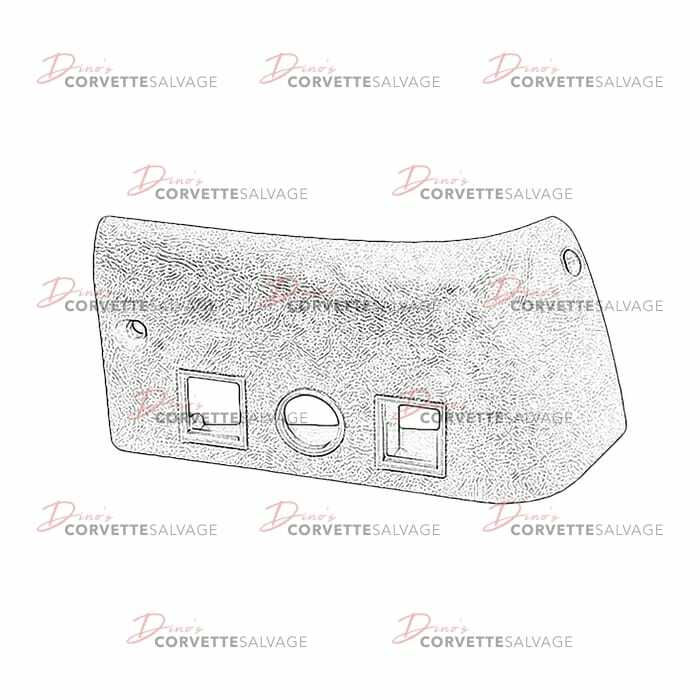 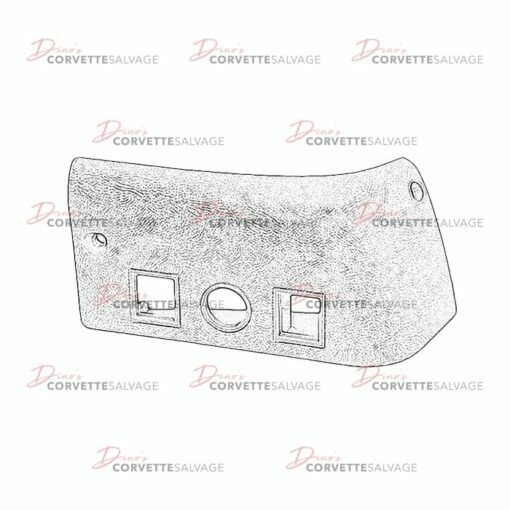 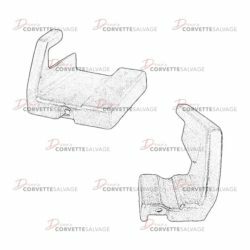 This part is a good, used C4 Air Filter Housing which can be installed on a 1990 to 1996 Corvette.